Again still catching up on my posting. 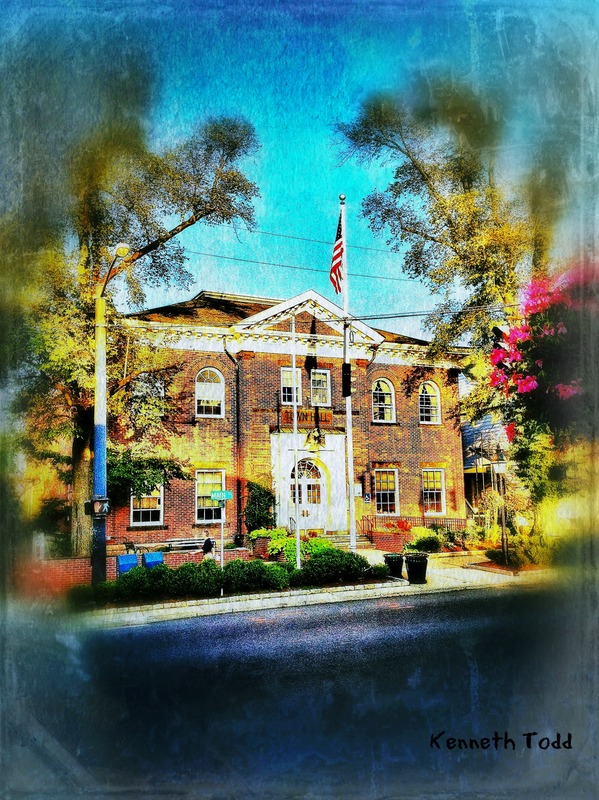 This is the Town Hall in my little Town. I shot this with my iPhone.